THE pace of politics in Northern Ireland over this past six weeks has been dizzying. And from civil servants to special advisers, ministers to the British and Irish governments, there are few who have emerged from the crisis unscathed. The DUP is in a tail spin. 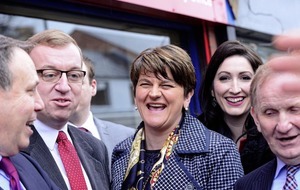 It has made countless bad moves, and the refusal to face up to its role in the disastrous RHI scheme from early doors has left it badly damaged both internally and externally, with unionist voters rightly outraged. Former minister Jonathan Bell is now gleefully airing the dirty laundry for all to see, while trusted special advisor Andrew Crawford has resigned. 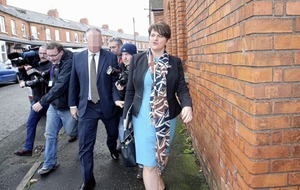 It's hard to envisage what a post-election DUP will look like, with an anything-could-happen feel to the March 2 poll. 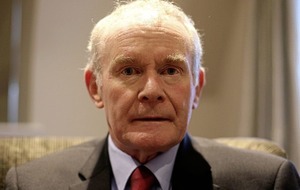 But it is their former coalition partners Sinn Féin who are undergoing the biggest transition. 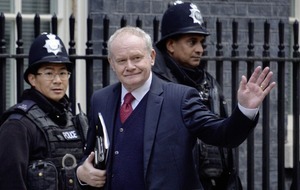 The news that Martin McGuinness is to retire from front-line politics was not a big shock. Since he was forced to pull out of a trip to China in December there had been speculation about his ill health. I'm of the opinion that regardless of what public position a person holds, they should be allowed privacy to deal with health matters. However, when the Derry man announced his resignation as Deputy First Minister earlier this month it was impossible not to be struck by his frailty. It must be of some regret that his retirement has been taken out of his hands, and at a time when the institutions he worked so hard to create are in jeopardy. His successor will be announced next week, with two names in particular considered frontrunners. 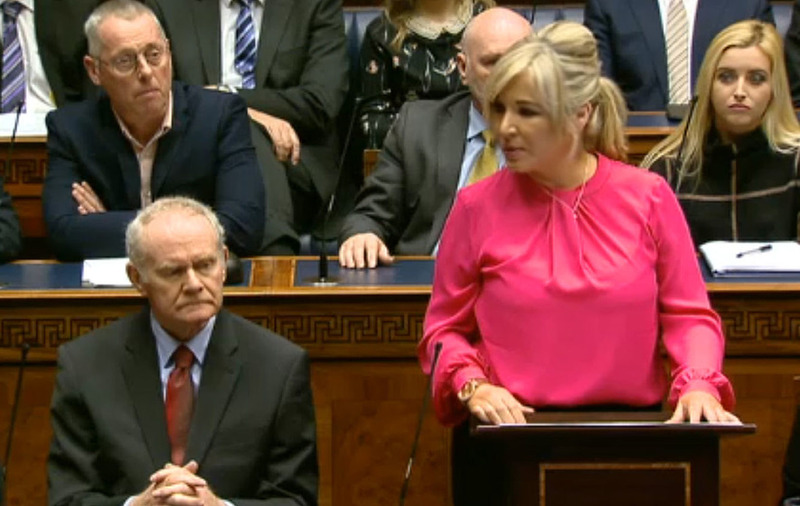 And while former IRA man Conor Murphy illustrates the party's journey from prison protests to political force, it is Michelle O'Neill who I would put my money on to lead Sinn Féin into the snap election and the difficult negotiations to follow. A long-serving minister, she has a warmth and likeability that would be a major asset at a time when the public are furious at the incompetence of a government elected less than a year ago. Her recent media and assembly performances in the eye of a political storm have been competent and believable. She perfectly represents 'new Sinn Féin', the future at a time when Martin McGuinness, the party's old guard, bids a sad farewell.